Beyond Beyond is a story about wanting the impossible. A story about a little rabbit boy not old enough to understand the rules of life, who takes up the fight against the most powerful force. While doing so, he learns more and more about life. 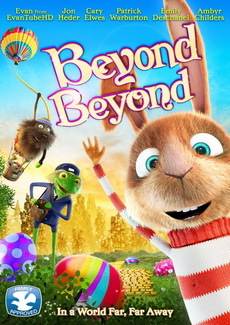 Beyond Beyond, original title Swedish: Resan till Fjäderkungens Rike, also known in Germany as Johan und der Federkönig (or Johan and the Feather King), is a 2014 English-language Swedish/Danish animated film directed by the Swedish animator Esben Toft Jacobsen. 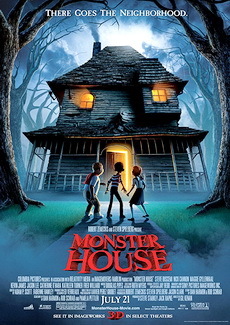 The movie had its world premiere on 10 February 2014 at the Berlin International Film Festival. Johan is a young bunny whose life is torn apart when his beloved mother is taken away by the Feather King to the afterlife after she develops a bad cough. 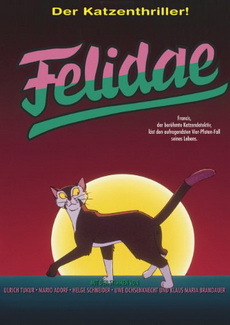 Unwilling to accept that his mother is gone, Johan plots to travel to the other side and bring her back. He finally gains his chance when an old dog gives Johan his ticket to the afterlife. I Can Hear the Sea - As a young man returns home after his first year away at college he recalls his senior year of high school and the iron-willed, big city girl that turned his world upside down. 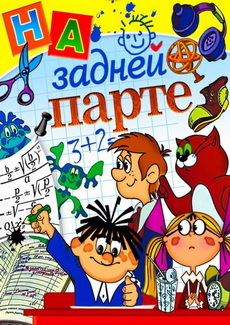 The main character travels to his hometown for his high school reunion. During the trip, he recalls the memories of the days in high school. Friendship, subtle love, a trip to Tokyo and so on all came back to him as the film evolves. The battle with the White Comet Empire, Yamato finally returns to Earth to obtain more members and be inspected for repairs. When he returns to his home planet, Desler, but instead he finds the fleet of the Black Nebula Empire strip mining the Earth for its core. During a seemingly standard training mission a month after the war with the White Comet Empire, the crew of the Yamato face a new enemy: the mysterious Dark Nebula Empire. Kodai, Shima, Yuki, and the rest of the ship's crew have to ally with ex-enemy Desslar in order to foil the Dark Nebula's plans of strip mining Iscandar - the home planet of old friend Starsha, who helped the crew during their first voyage. Yamato: The New Voyage (宇宙戦艦ヤマト 新たなる旅立ち Uchū Senkan Yamato Aratanaru Tabidachi, lit. 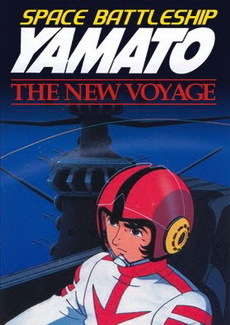 "Space Battleship Yamato: The New Journey"), also known as Bon Voyage Yamato, is a 1979 Japanese animated television movie that was first broadcast on Fuji TV. This was the third movie in the Space Battleship Yamato saga (however, Be Forever Yamato is the third theatrical movie). The Yamato crew must defeat the new Dark Nebula Empire. 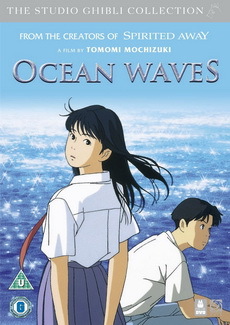 This film is the first in a two-part story arc that continues in Be Forever Yamato. Space Battleship Yamato 2199 (宇宙戦艦ヤマト2199 Uchū Senkan Yamato Ni-ichi-kyū-kyū?) is a 2012 Japanese military science fiction anime television series that is a remake of the first Space Battleship Yamato television series created by Yoshinobu Nishizaki and Leiji Matsumoto in 1974, known in the United States as Star Blazers. 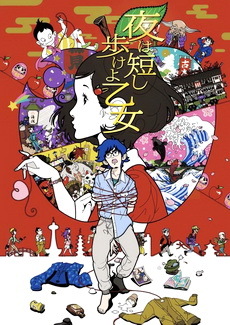 The series is a space opera, and was originally screened back-to-back in theaters across Japan, a few episodes at a time prior to release on home video, and aired on television from April 7, 2013 to September 29, 2013. 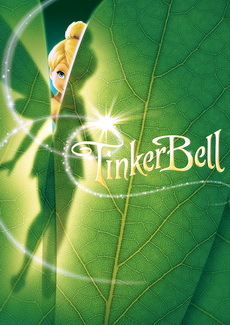 Two movies based on the series were released in 2014. 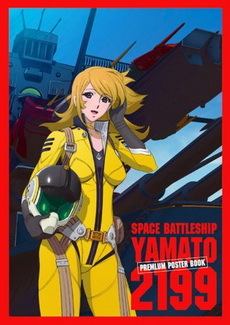 A sequel series, titled Space Battleship Yamato 2202: Warriors of Love is currently in production. 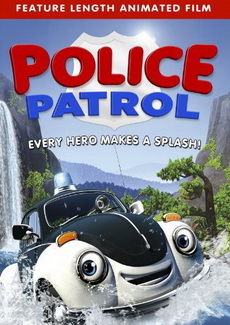 Ploddy the Police Car Makes a Splash - A fallen electrical cable zaps Radar the Police Car and grants him special powers, but his new found energy brings new found responsibilities. Radar now has what it takes to stand up to the Badger Brothers; a shady duo plotting to steal and bottle the town's water supply. 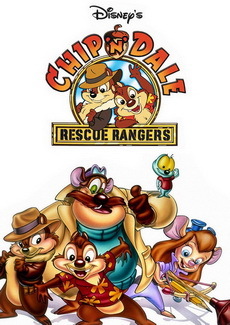 With the help of his friend, Dottie the Otter, Radar must defeat the criminals to save the town - and the environment!